A home equity line of credit makes your home's equity available to you in case of unexpected expenses. This is a revolving line of credit with a variable rate that you can access at any time, for any amount up to your approved limit. 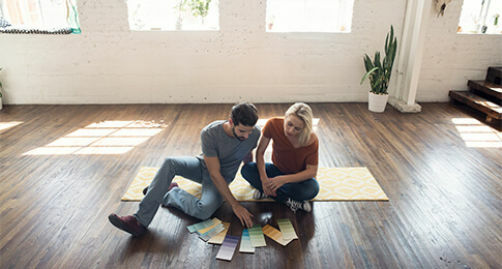 How much equity do I need in my home to take out a home equity line of credit? Will my APR change with a home equity line of credit? It can, because this revolving line of credit has a variable annual percentage rate. To make an appointment, call 800-342-3086.